Anest Iwata Sparmax Co., Ltd manufactures oil-less pumps and compressors. We are a joint venture between the Anest Iwata Corporation of Japan and Taiwan-based Ding Hwa Co., Ltd (DHCL), leveraging Anest Iwata’s global reach and technical prowess in air energy products with DHCL’s 40+ years of specialized manufacturing experience to offer world-class design and manufacturing services. Our brands include Cliq (medical), and Sparmax (consumer). 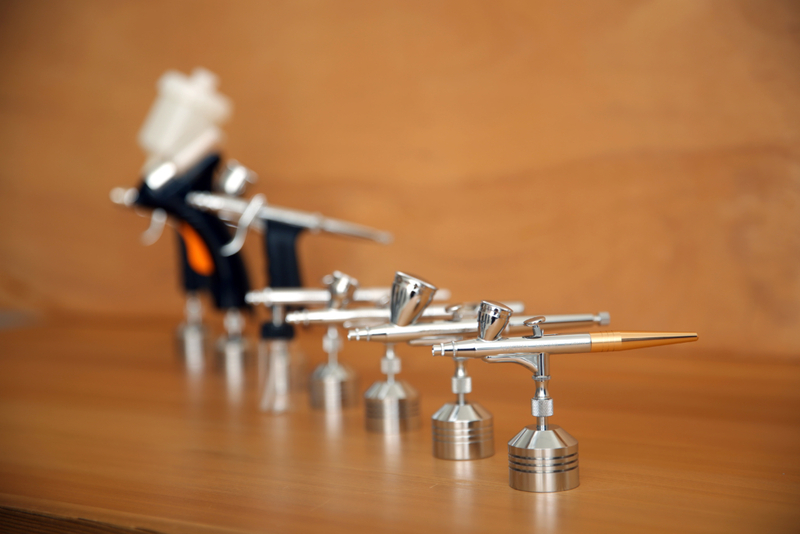 Development of world’s first portable oil-less compressor for the airbrush market begins. First international order received for the TC-501 compressor. First factory purchased. Products certified by CE, CSA and UL. First attendance of international exhibitions. Headquarter moved to Taipei World Trade Center. Implemented MRP and standardized production systems. Cliq medical division established and trademarked. 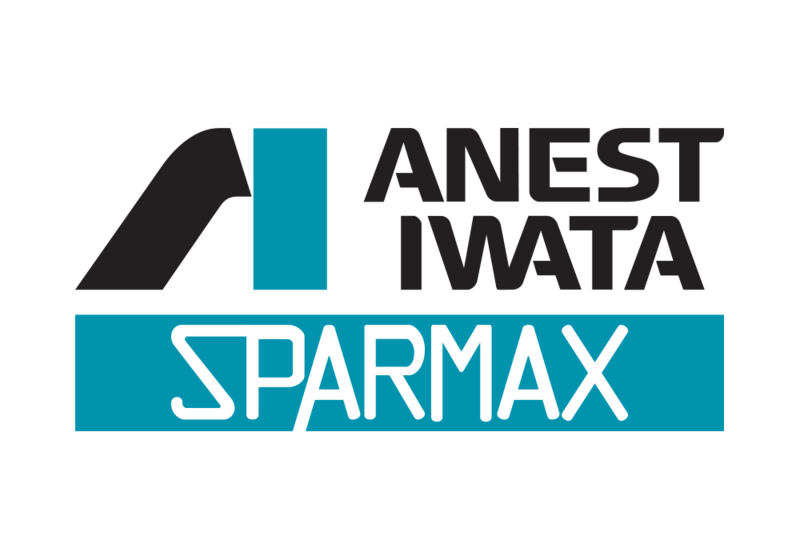 Established joint venture with Anest Iwata to form Anest Iwata Sparmax. 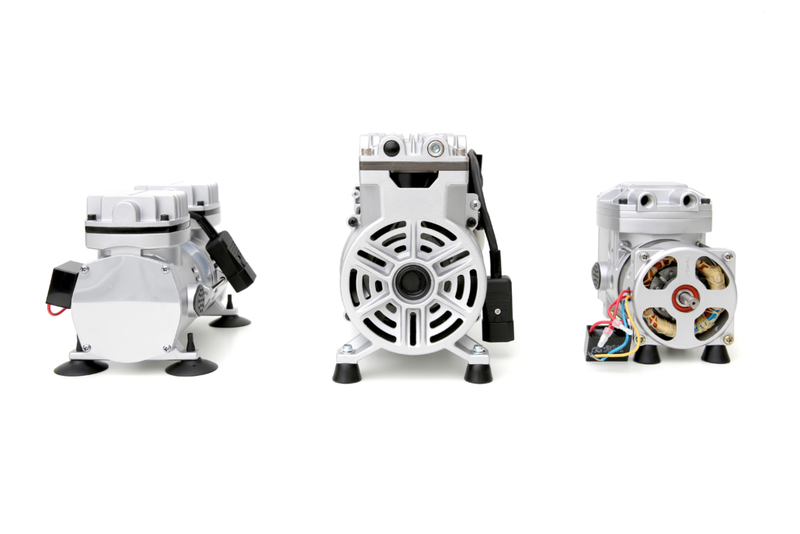 Full-service, comprehensive design and manufacturing of oil-less, piston and diaphragm pumps and compressors. We provide engineering, digital control, housing design, packaging, to virtually everything else your project requires to be field-ready. Our experience includes laboratory, cosmetics, and other industrial applications. 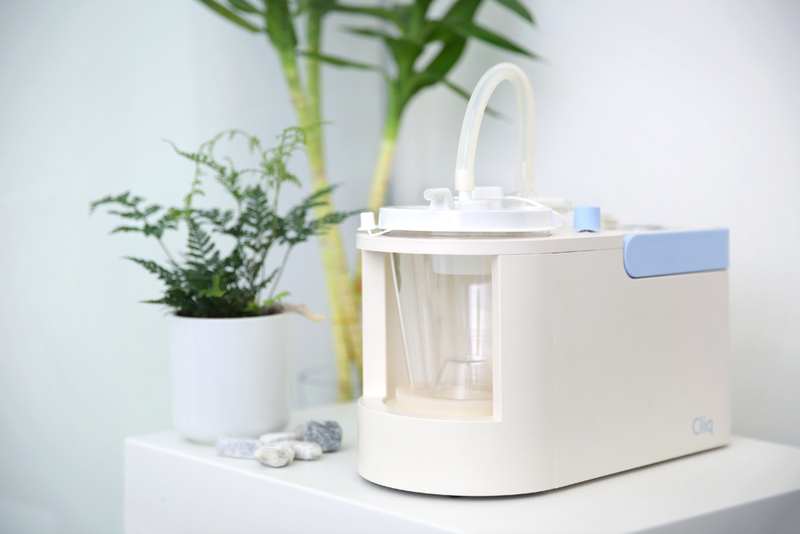 Founded in partnership with a former GE Healthcare professional in 2011, the Cliq brand leverages Anest Iwata Sparmax’s decades of experience in compressor and pump manufacturing to serve the medical market. Founded in 1978, Sparmax was one of the first in the world to design and manufacture dedicated oil-less mini air compressors for the airbrush market. The brand now serves the consumer brands and distributors all over the world.